TR Construction’s electrical division makes it easy for customers to get all their electrical work done, whether it is part of a larger project or a small electrical job. Our in-house electricians eliminate the hassle of having to coordinate with multiple people on a project and allow us to maintain our rigourous quality standards. We work seamlessly together to provide you with service and quality you can rely on. 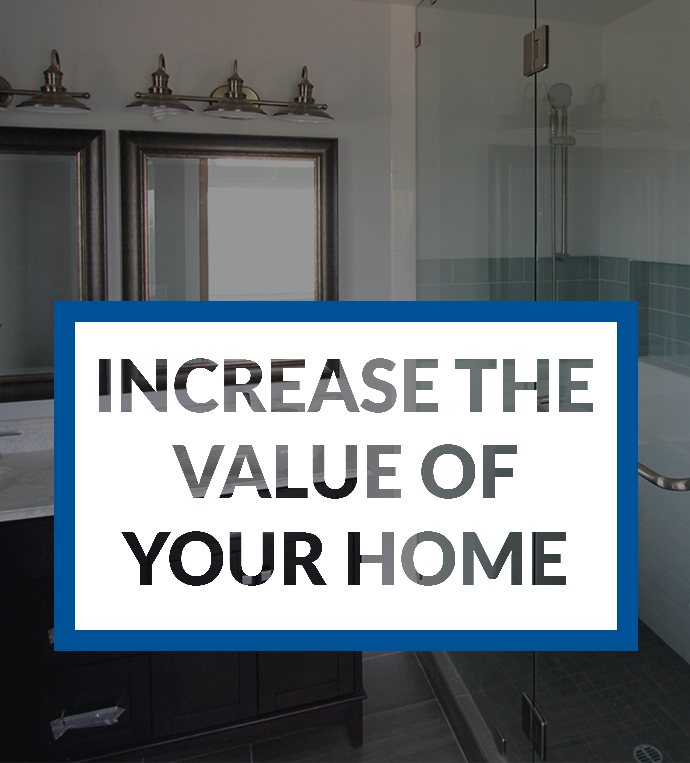 please call us at 858-537-6490. 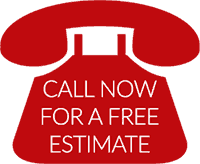 Our electricians are experienced professionals who are fully licensed and bonded. All our work is done in-house and not by subcontractors. This means that everybody at TR Construction has been vetted, tried, and tested; allowing us to maintain the highest standards of safety and quality. 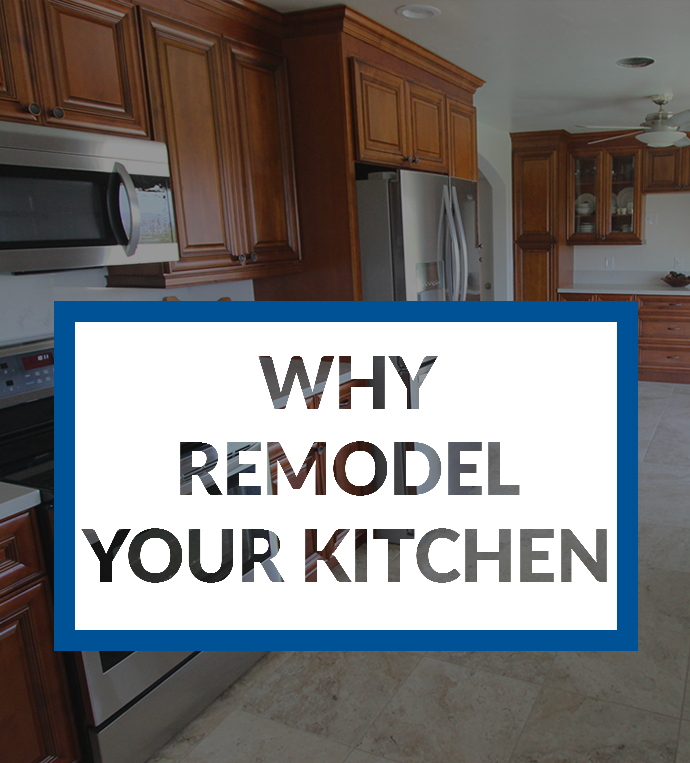 Most of our clients are repeat clients, who have come to trust us with their homes and come back for help with everything from roofing, remodeling, painting, and solar. We focus on building long-term relationships of trust and stand by our work, even years later.